What is the BuildmLearn Toolkit? The BuildmLearn Toolkit is an easy-to-use program that helps users make mobile apps without any knowledge of application development. The toolkit helps creating mobile application with various functionality and allows teachers to input their custom content. Targeted at teachers, this program helps them make learning fun and engaging through mobile apps. You can download the toolkit here. How is the toolkit helpful? Mobile phone applications are a great tool for learning as they provide an interactive classroom experience for students. However most teachers lack knowledge in mobile application development and are unable to tap the potential of mobile applications for teaching. 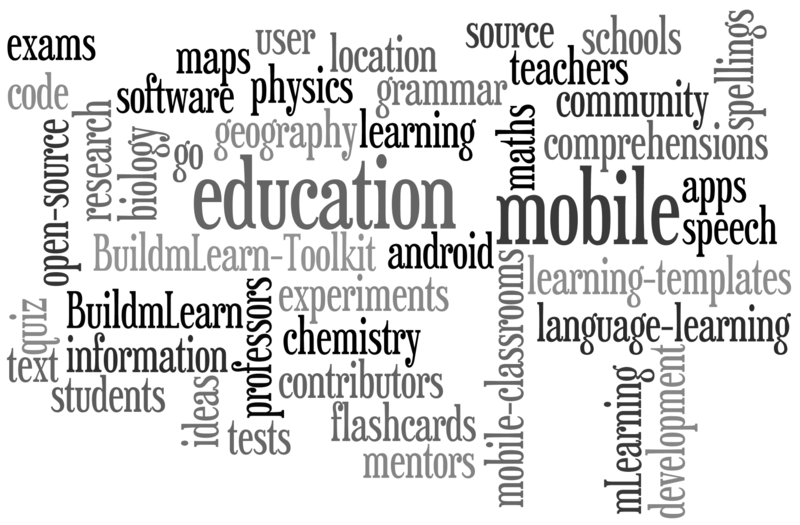 BuildmLearn Toolkit provides the bridge that enables teachers to use mobile applications as teaching aids. Download the BuildmLearn Toolkit here create learning applications for your students.